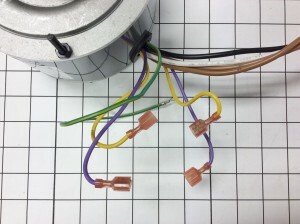 Help Replacing a Universal Fit Air Conditioning Condenser Fan Motor. 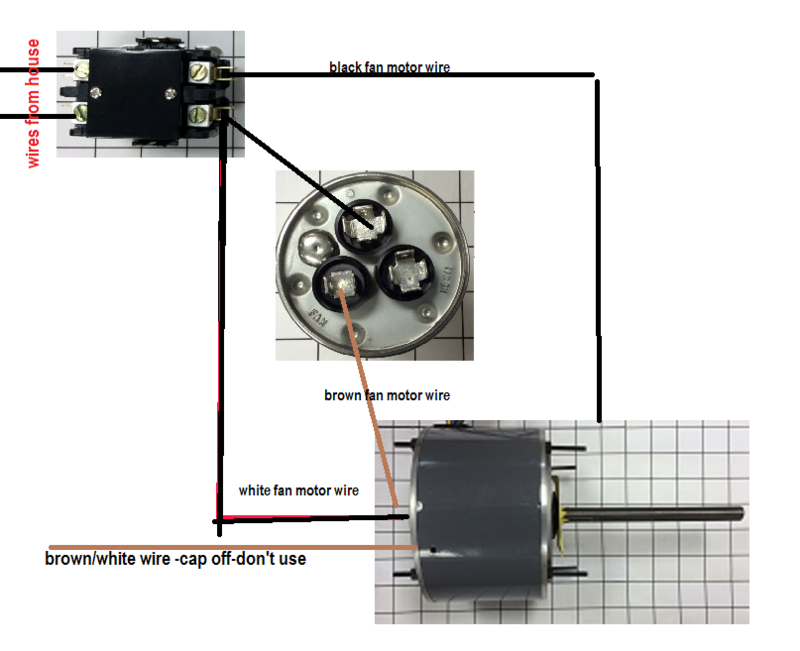 The Motor you choose should be the Same voltage, Same horsepower or greater, Same R.P.M.,Same rotation or bidirectional rotation, and the ability to be mounted the same way your original motor is,shaft up or shaft down,horizontal or vertical. 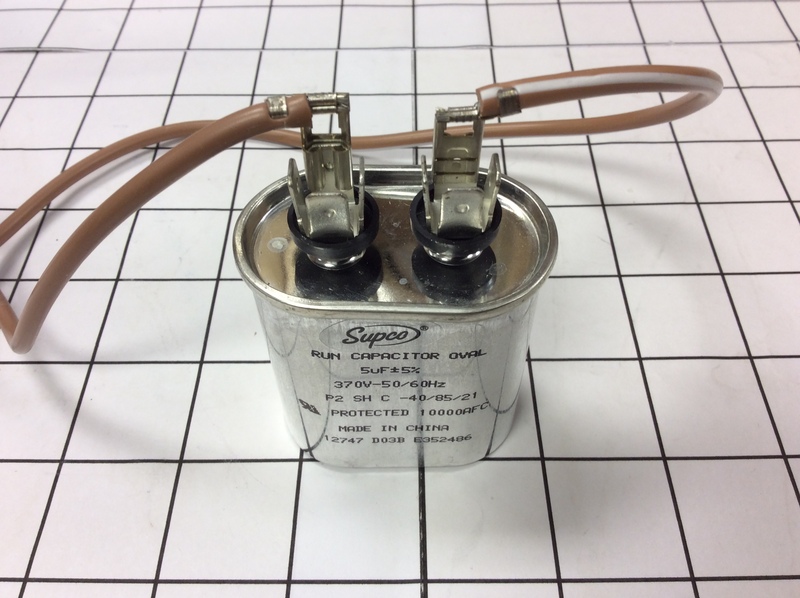 In most cases you will by a motor that uses its own run capacitor,the motor will have 2 wires that go to that capacitor as shown here. 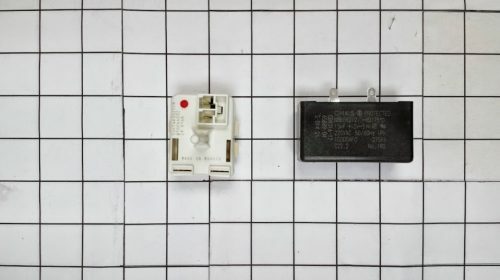 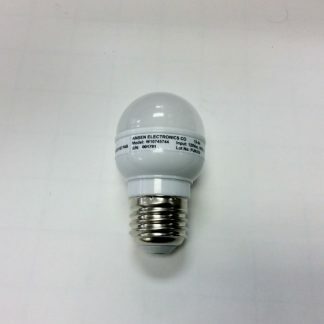 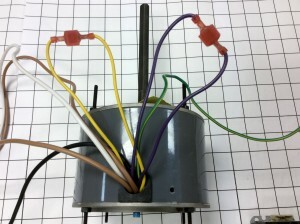 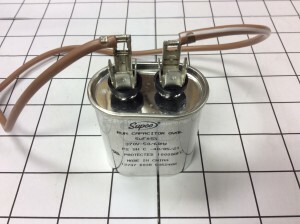 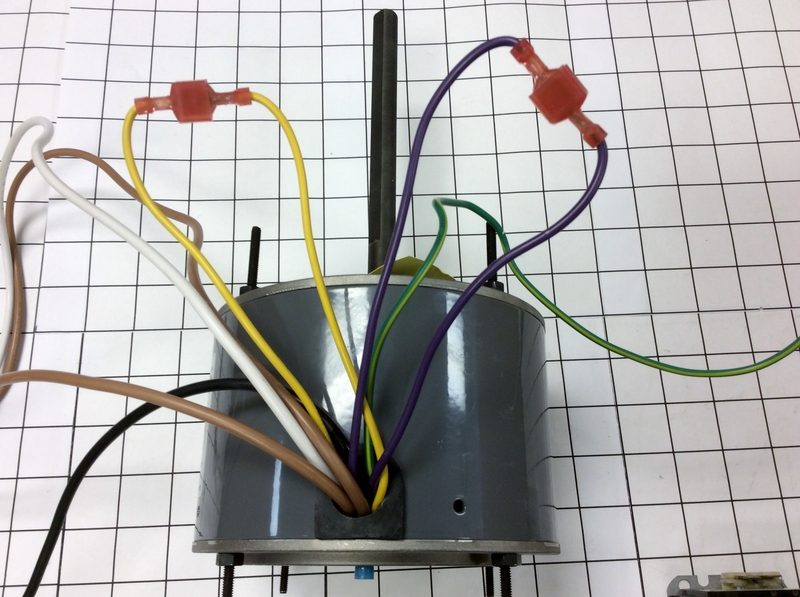 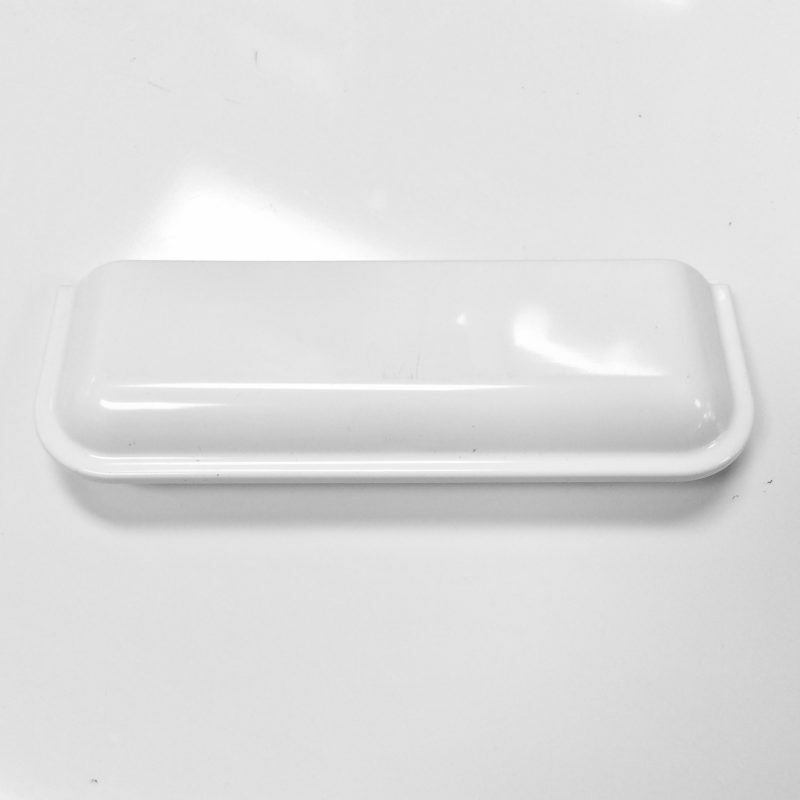 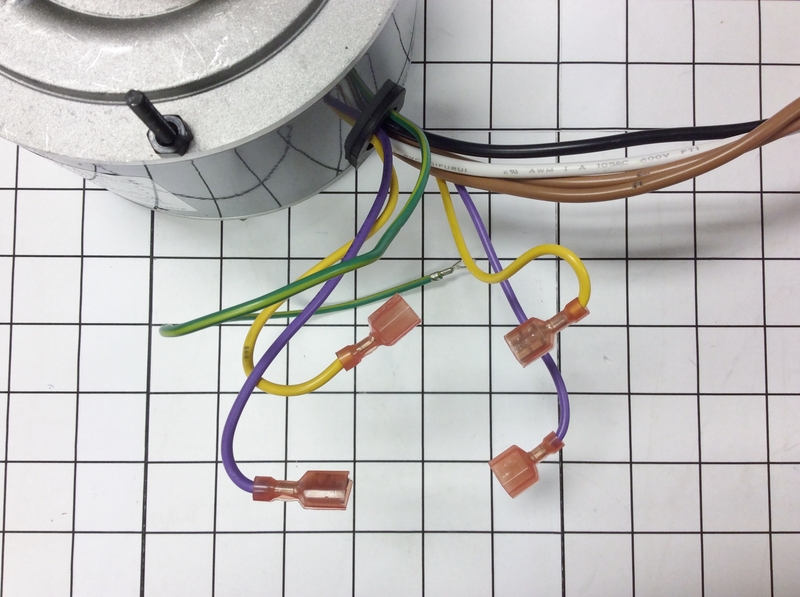 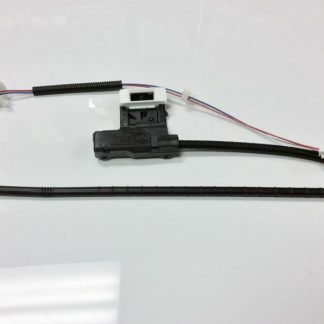 The motor will have 2 line voltage-in wires normally labeled L1 and L2. 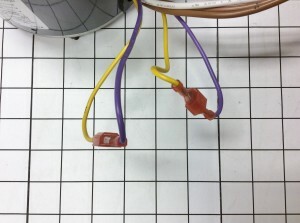 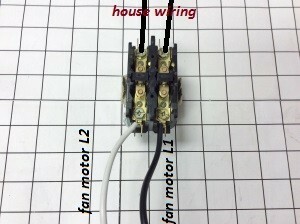 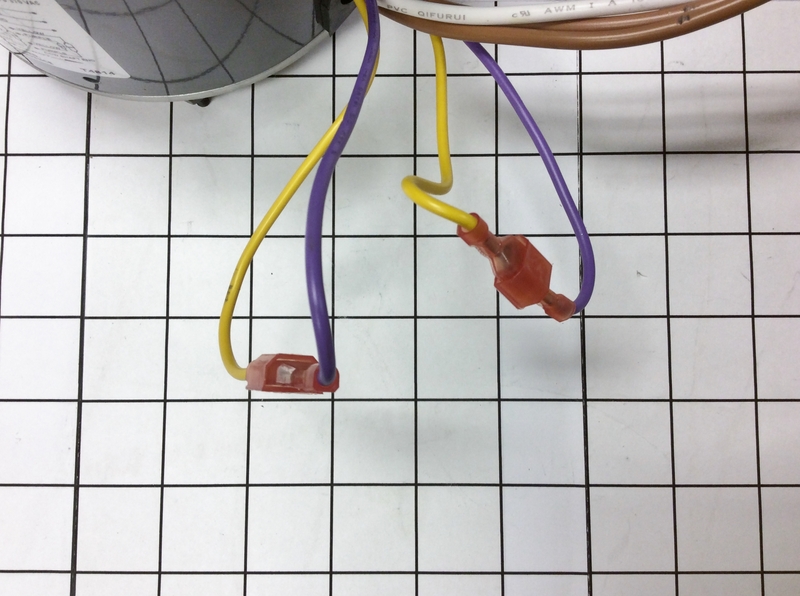 These wires will usually attach to the power contactor opposite the line voltage in from the power source as seen here. If the motor is rotating the WRONG DIRECTION the you can REVERSE the rotation by changing the order of the Directional wires, the pictures show a motor with 4 wire,2 yellow joined together and 2 violet joined together, to reverse the rotation on this motor simply unplug the yellow and violet wires and join each yellow wire to a violet wire as shown.